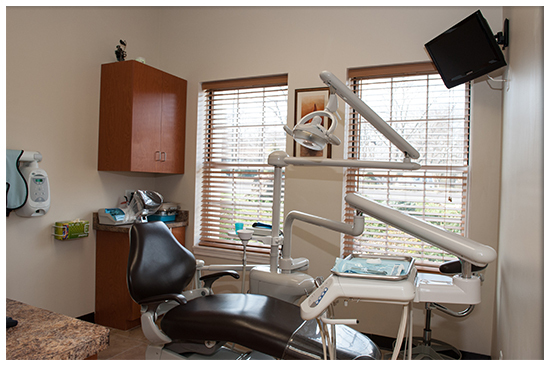 Ultrasonic cleaning, is a popular alternative to traditional teeth cleanings. 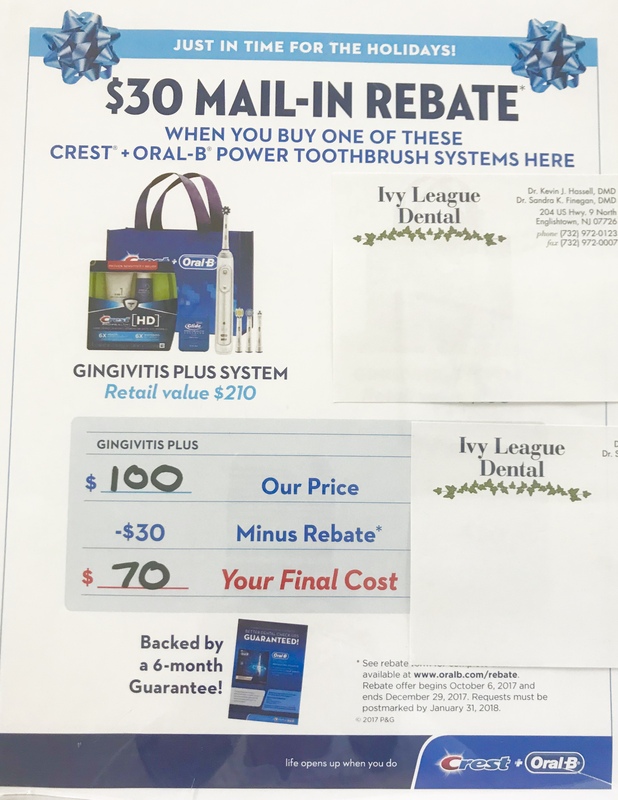 With ultrasonic scaler (rather than a manual probe) is used to remove deposits, kill harmful microbes and eliminate bacteria around the teeth and gums through high-frequency sound waves. Many patients find ultrasonic teeth cleanings more comfortable than traditional teeth cleanings because they are quicker, quieter with minimal discomfort. A dental crown may not make you feel like royalty, but it is one of the premiere treatments for teeth with extensive decay or damage. 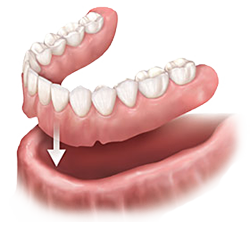 Dental crowns can also be used to hold a dental bridge in place, cover misshapen or severely discolored teeth, or cover a tooth after a root canal procedure. 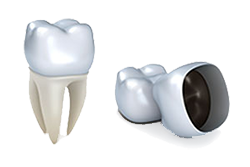 Made of either porcelain-fused-to-metal, ceramic or gold, dental crowns are placed during a multi-step process and sometimes require more than one dental visit. The first step is a dental impression. A temporary crown is then placed to protect the tooth while the impression is sent to an offsite laboratory to create the final restoration. 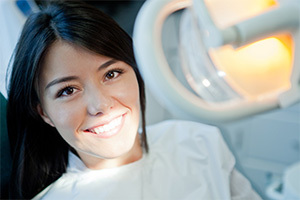 In some cases, same-day crowns are possible, so be sure to inquire. With good oral hygiene and minimal wear and tear, your beautiful new dental crowns can last up to 15 years. In the unfortunate event that a tooth needs to be removed, extractions are routinely performed by our caring team and done with your comfort as our priority. A mouthguard, or orthotic, is frequently used to treat dental problems like TMD, snoring, sleep apnea — and to protect your teeth during sports. Every mouthguard is carefully crafted by a dental lab based on impressions we take of your mouth and teeth, then precisely configured to fit your teeth and line up your bite. Best of all, it does all this with minimal impact on your ability to eat and speak. Like your mouth itself, mouthguards need routine maintenance. If you have any questions about your mouthguard, or are experiencing any discomfort from wearing it, please give us a call.